We are a leader in offering a best quality of Propylene Glycol BP/USP to our clients. 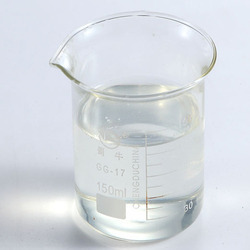 Propylene glycol is a clear, colorless and hygroscopic liquid. We are a leading organization, engaged in supplying Propylene Glycol IP & USP grades. We are engaged in offering a wide range of propylene glycol usp. Used in food and agri products/PHARMA and also a a feed for livestock. Propylene Glycol USP, an pharmaceautical ingredient provided by Crystal Pharma. 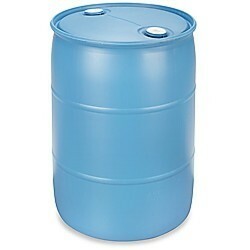 Propylene glycol is a synthetic organic compound with the chemical formula C3H8O2. It is a viscous, colorless liquid which is nearly odorless but possesses a faintly sweet taste. Chemically it is classed as a diol and is miscible with a broad range of solvents, including water, acetone, and chloroform. We are extremely engaged in offering Propylene Glycol USP. These are processed under the guidance of adroit professionals in compliance with universal industry values. In order to keep pace with the never-ending demands of customers, we are involved in offering a wide range of Propylene Glycol USP.